The complete original Poldark series from the 1970's on 8 DVDs. Official UK English release. 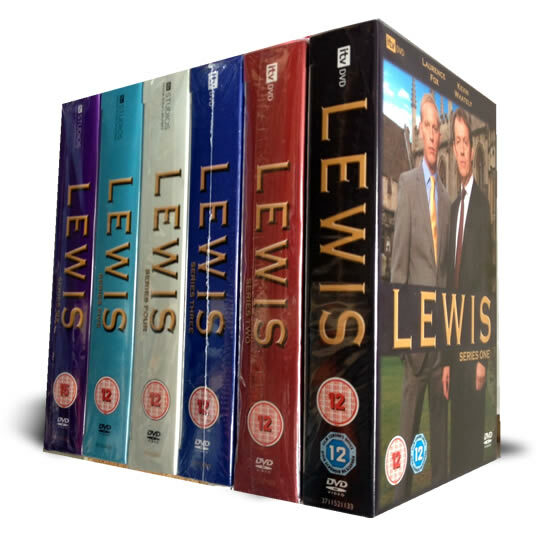 The complete series from start to finish on 8 dvd's and reduced in price (every episode ever made). 8 DVD's in 4 box sets delivered to your door. Just started to view this product and while wondering if it would live up to its popularity at first production soon discovered that because it was a long running period piece it moved at a more leisurely pace building up the characteristics of the main characters. I was too young to appreciate Poldark at the time but can now appreciate its popularity now. Some of the actors are unfamiliar given the passage of time and others I suddenly realise were actors in other dramas that I remember since. Looking forward to enjoying the continuing episodes of this drama! The prompt delivery of the product and updates until it arrived were a positive aspect of the sale as well as the packaging of the DVDs. I happily reccommend the purchase of this product to all! Having recently watched the new (2015) remake of Poldark, I immediately looked for the original series on DVD which I was fortunate to find in ClassicMovieStore. The new series contains 'beautiful' scenes throughout but the story and definition of the characters is lost in the poor direction in attempting these pictures. As my partner had never seen the original I thought it better that she should in order to appreciate the much more clearly defined characters, better lighting and acting. Delighted with the boxset and the price was affordable. I am now the proud owner of the Poldark Series 1 & 2. Was well packaged and arrived on schedule. I am also impressed with your website and will definitely be a RETURNING CUSTOMER. There is only one Poldark and this set of DVD's brings it all back to life for me. 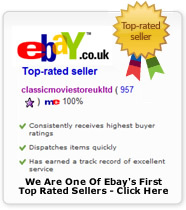 The service from Classic Movie Store is first class and I would not hesitate to recommend to friends. Bought as a gift. Delivery time was excellent and item was as expected. Absolutely delightful! A brilliant series, thoroughly enjoyable from start to finish. Wonderful to have sub-titles, as I am hard of hearing, and cannot follow any drama without sub-titles. Many thanks for your assistance in this regard. I've only just received the set so am unable to give an opinion. They were delivered in excellent condition. Box 1 & 4 very good,2 & 3 I lost the plot few times over all good , I recommend the DVD. I was really pleased to find these as I'd looked a while to find them. They arrived quickly when I ordered. Vero good price!!!! It take Only few days to arrive....good quality ......Thank youuuu!!!!!! !